Every week, we ask you crafters to tell us what you would love to win from our gorgeous selection of Trimcraft products for the chance to win it! If we were able to choose, we would have to pick the Dovecraft Magic and Sparkle pad! The icy and festive designs are perfect for your early Christmas crafting. Now it’s your chance to pick whatever product takes your fancy! Simply COMMENT below with your choice and come back tomorrow to see who the lucky winner is! 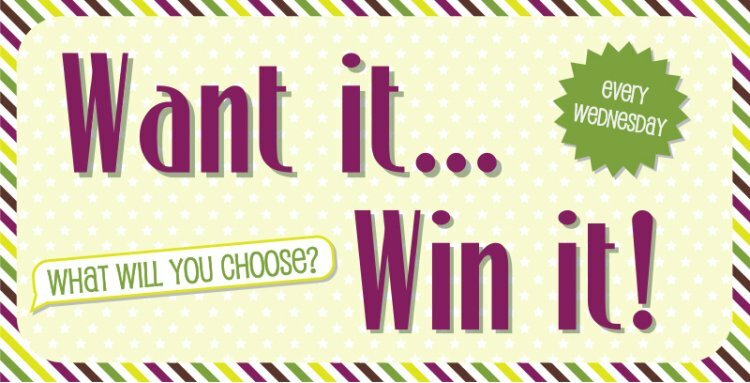 Have you seen our brand new Monthly Competition? Enter now while you’re logged in for the chance to win a gorgeous Christmas crafting set all to yourself!